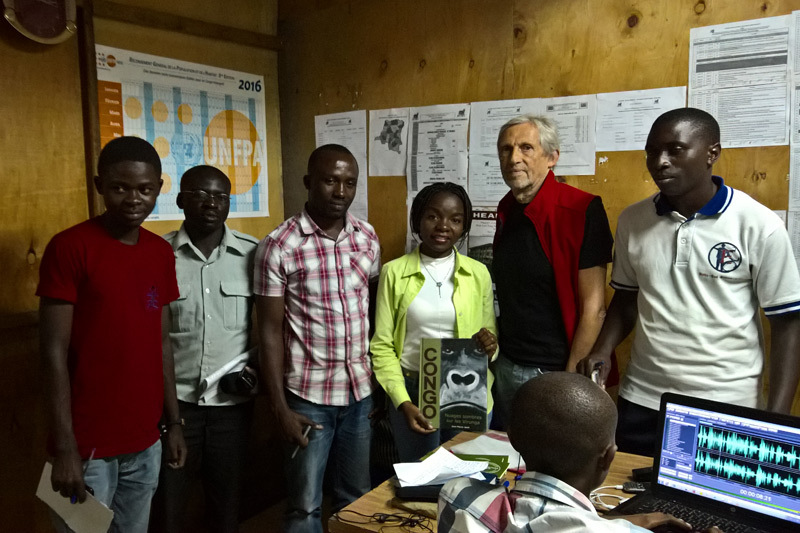 During my third visit to the Eastern Congo the focus was on presenting the graphic novel "Congo, Nuages sombres sur les Virunga" to local institutions. 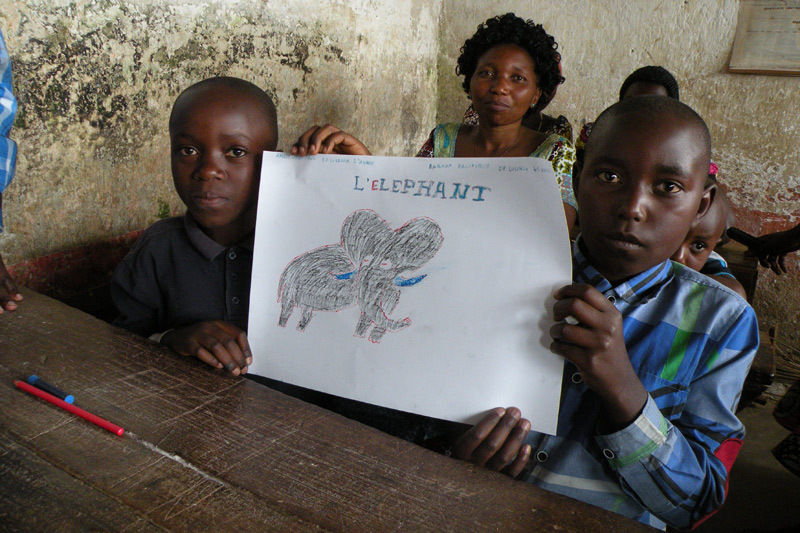 As a result, several dozen graphic novels were distributed to schools, which stimulated discussions, children's drawings and nature conservation initiatives. 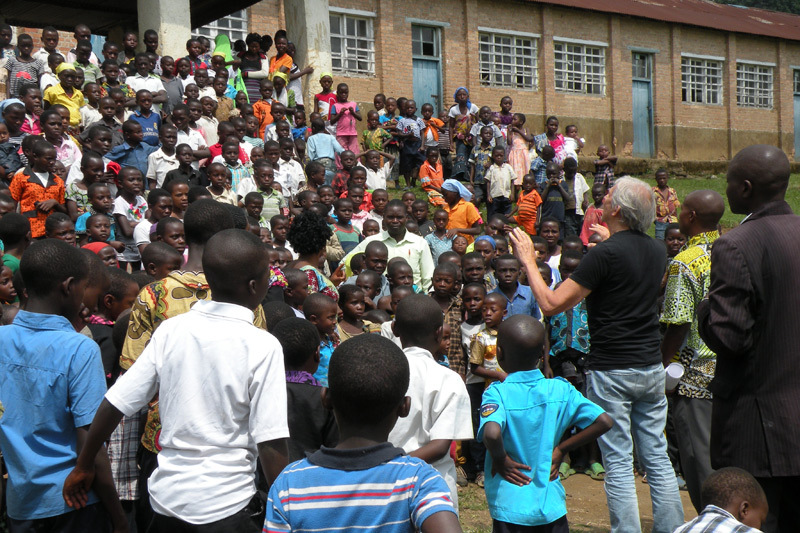 When I was in Goma, I was able to visit the Free University ULPGL, two orphanages, Don Bosco with over two thousand street children as well as two youth organisations committed to looking after the environment. I also unexpectedly received the opportunity to present the foundation project to Radio Tayna. 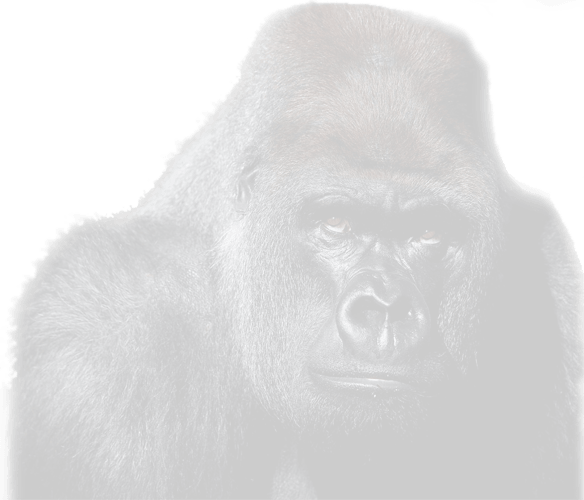 Virunga National Park is making its own contribution to the project by placing an order for 100 books for local sale. 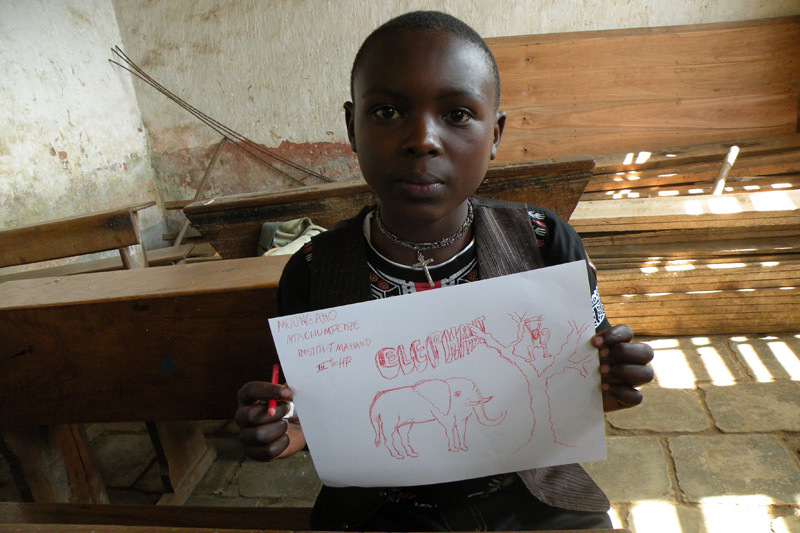 As the school holidays had just started at the park in Rumangabo during our stay, we instead had the opportunity to start work on the graphic novel at the school and at the orphanage in the nearby village of Rugari. Back in Switzerland with over 150 children's drawings, new local contacts and ideas, I now have the basis for my next visit to the country.